Beta. Not a word we're used to when discussing Rockstar Games. The company was always about delivering a finished product - even at the cost of multiple delays. But for everyone that experienced the launch of GTA Online, it was obvious Rockstar Games was a little too ambitious for their own capability. GTAO took months to become stable and even then it was still a rocky road. Nearly five years on and it still has some bugs but for the most part it works aside from modders sneaking in. 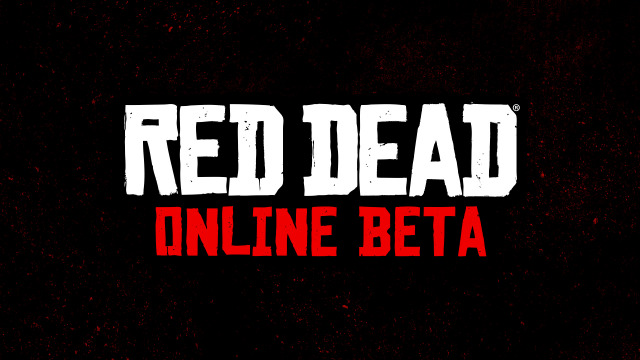 But for Red Dead Online, Rockstar has conceded that it will take time to get it right and have officially announced it as a beta release in November 2018. There isn't much else in the official announcement but Rockstar gave IGN an exclusive Q&A about it. Again, there isn't much. More or less "this will be like GTAO for Red Dead" and "GTAO will continue after RDO". Check it out here and join us in the RDR2 forums!